The YouthSpark 2016 programme was officially launched on April 4 with an investment of 270,000 USD. Microsoft's YouthSpark is a global initiative that aims to offer opportunities to 300 million youth in more than 100 countries around the world. 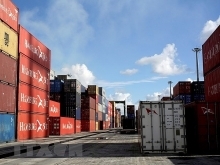 The programme aims to provide technological skills in training, along with connections for employment and entrepreneurial opportunities for youth. This year's programme is entitled "Career Readiness" and aims to empower the youth by providing them with opportunities for education, employment and entrepreneurship. 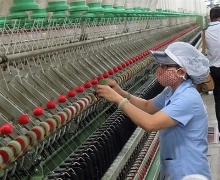 Of the total investment, Microsoft Vietnam has funded about 230,000 USD and VCCI has provided more than 40,000 USD. According to the programme's initial plan, about 4,600 adolescents would directly benefit from the support provided by the programme. During the launching ceremony, nearly 200 participants including youth, lecturers and representatives of enterprises gathered to share their practical experiences in training and entrepreneurial opportunities. Experts provided youth with the latest information on education and business, and nurtured their passions while encouraging their entrepreneurial spirits. 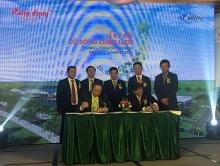 This programme served as an open dialogue between experts, businesses and universities as well as vocational schools, aiming to strengthen the links between businesses and educational institutions, said General Secretary of VCCI Pham Thi Thu Hang. 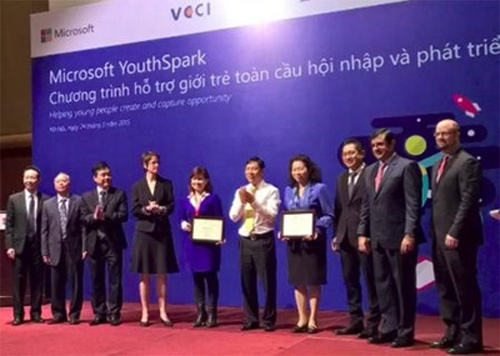 In Vietnam, Microsoft's YouthSpark focuses on three areas including employment, investment for youth and support for young leaders across the country./.